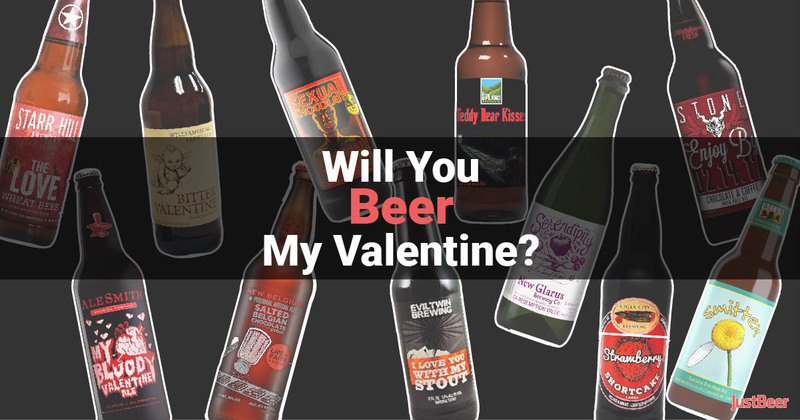 From all of us here at JustBeer. Thank you for being part of our community! Molson Canadian — Be proud of where you’re from. Trying to decide whether to have a beer or a cocktail tonight? Why not have the best of both worlds? (cue Hannah Montana theme song) Try making one of these beer cocktails tonight! Totally satire, but possibly accurate. We’ve all been there. Here are the 5 stages of being beer drunk that everyone can relate to. How Cask Brewing Systems of Calgary helped Hilliard Beer Co. of Seattle start a canning revolution.